In typical 2018-fashion, IKEA used Instagram to announce their much-hyped collaboration with Off-White. 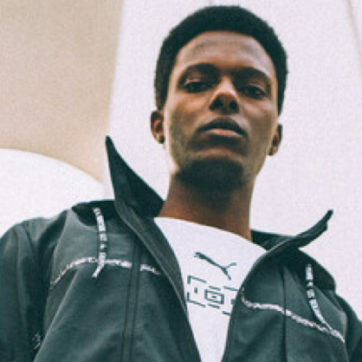 The super-simplistic image of a Virgil Abloh-designed IKEA FRAKTA bag with the word “SCULPTURE” emblazoned on it soon got the internet talking. 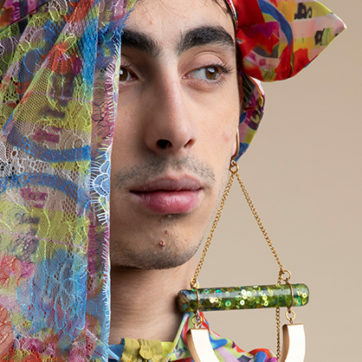 Since then, Abloh and the Swedish furniture giant have kept pretty shtum about the collection. 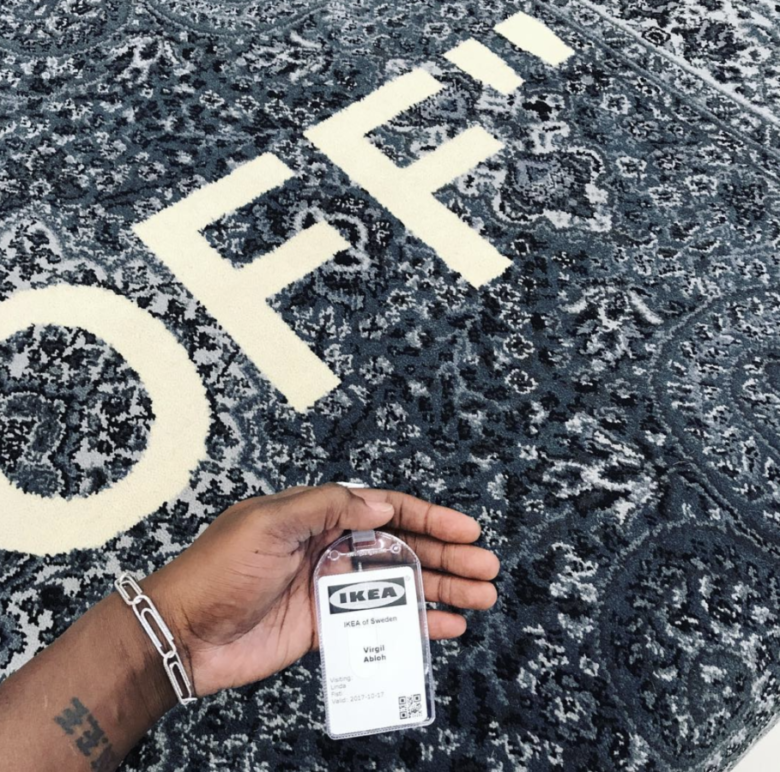 However, during a talk between Abloh and the IKEA team for their Prototype Lab live stream, a paisley print rug with the words “KEEP OFF” was discretely revealed. Eight months later, with no official launch date, IKEA teased Alboh fans with yet another glimpse at the collection. 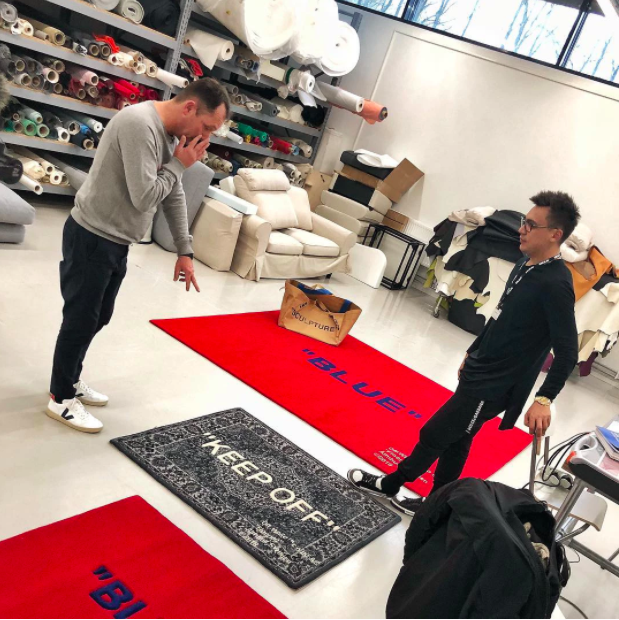 Russian blogger @Portnygain paid the furniture brand a visit at their HQ and unveiled the latest Abloh-designed rug: a large red rug with the word “BLUE” in the centre. 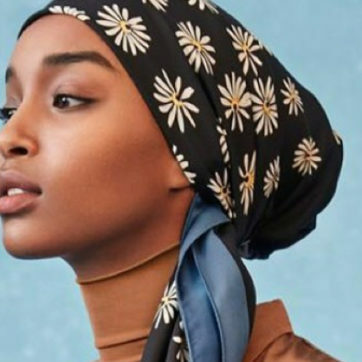 The highly anticipated collection is still yet to have an official launch date. But we’re keeping our eyes peeled.